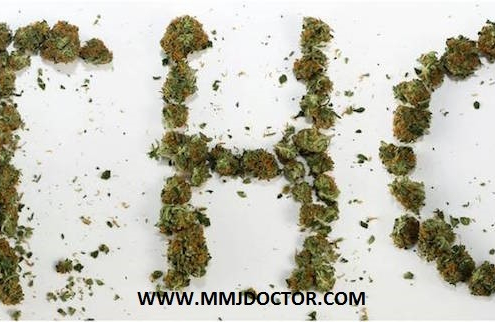 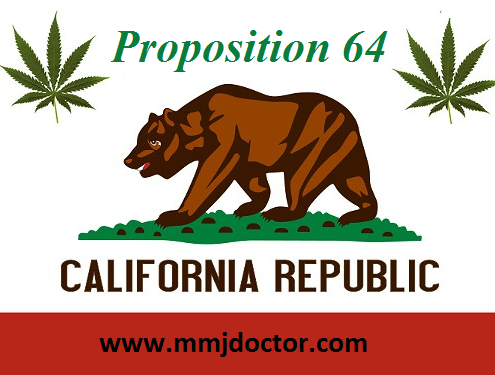 Proposition 64- Recreational Marijuana Law in California. 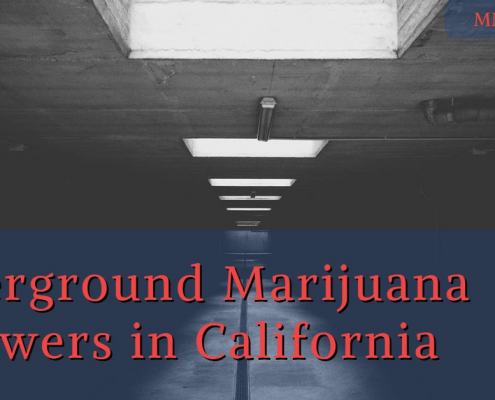 Also called Prop 64. 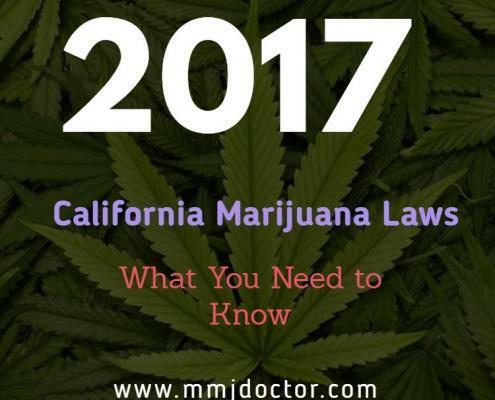 Proposition 64 legalized use of recreational marijuana in California in 2017.